What does a referral scheme have to do with planting trees? Will you be planting the trees yourselves? Where do you plant trees? Why are you planting trees in Zambia instead of in the UK? How do I know that the tree I’ve planted will survive? In order to plant trees, we’re excited to have partnered with WeForest, an organisation that supports smallholder farmers and communities living close to the equator to reverse deforestation. By working with WeForest, we have the chance to provide the resources and knowledge to identify the best trees for each communities region and needs (like timber trees or fruit trees). Working together, and focusing on crop-yielding trees, means these forests will be protected, valued and nurtured - as opposed to grown and chopped down a few years later. We need these forests to last if we’re going to make earth cooler together. 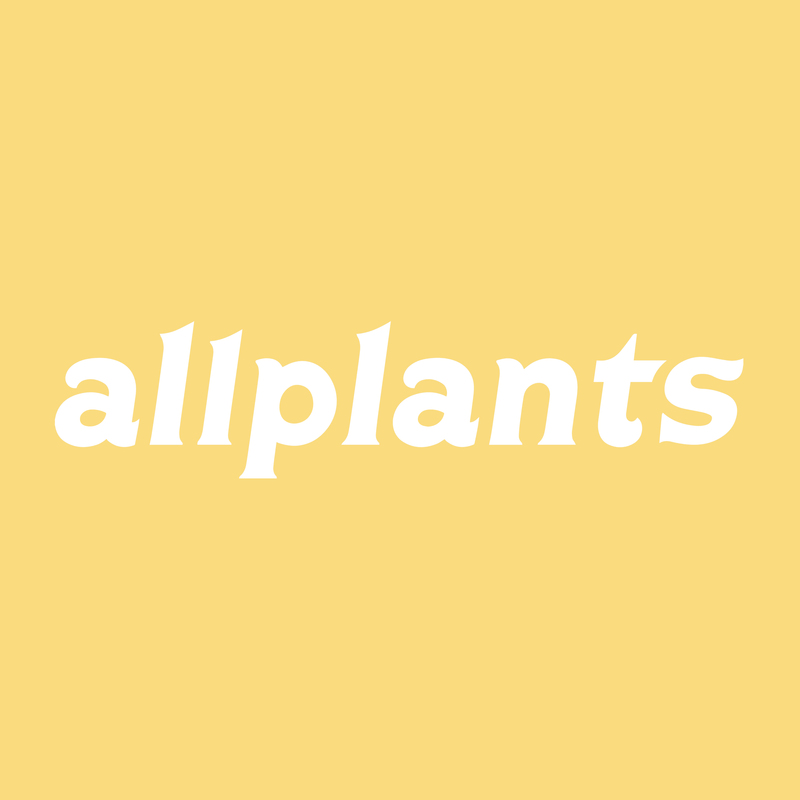 How do I refer friends to allplants? How do I store my meals?